Complementary cigar cutters and lighters. A variety of cigars to purchase. More than 40 labels of moderate to high-end Scotch, from Monkey Shoulder to a Macallan 30 year. Nearly 60 varieties of whisky (and whiskey) from around the world. 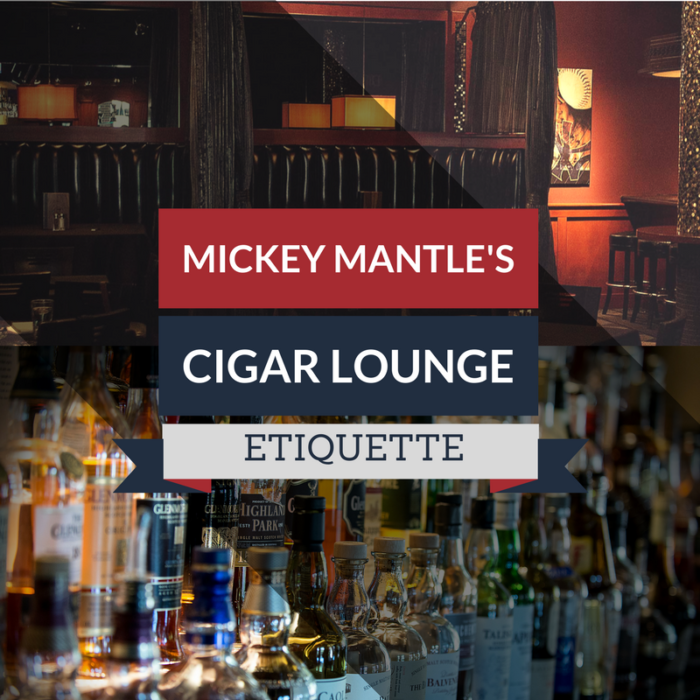 If you’ve never been to a cigar lounge before — or just never been to our lounge — here are a few rules for how things work at the #7 Lounge. 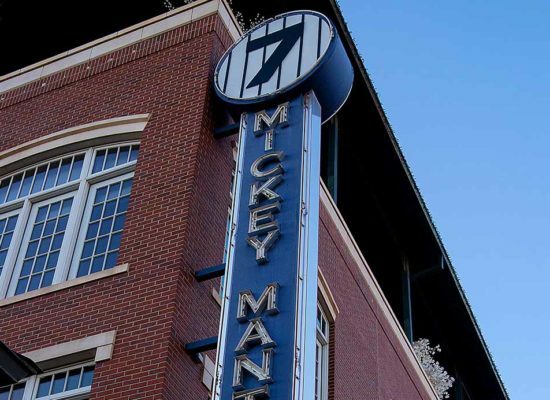 If you’ve never been to Mickey Mantle’s, there might be a perception that we have a strict dress code about what to wear. However, that isn’t true at all! Our patrons come into Mickey’s from a variety of places: fresh from the golf course, after a Thunder game, or before a night at a black tie affair. The way we see it, we’re aiming for business casual. This isn’t a dive bar or drive-thru burger joint, and we believe truly memorable nights involve attire that matches your surroundings. What you should aim for is clean, nice apparel that you’re comfortable in for whatever you have planned before or after Mickey Mantle’s. It’s really that simple! We here at Mickey Mantle’s believe the world around us is not an ashtray. As with any high-end cigar lounge in Oklahoma City, the comfort of our guests and the cleanliness of the space is our top priority. Through the years, we’ve discovered ashes fit best in the large ashtrays placed conveniently throughout the #7 Lounge. Fellow patrons and smokers will greatly appreciate the tidiness you leave behind! This is one of the more common conundrums for new cigar lounge smokers. Anyone who smokes alone or with a few friends on the back porch might be prone to stamp out a finished cigar in the ashtray. The open air and breeze carry the smells away, but inside at a lounge, a stamped out cigar leaves an acrid stench that can ruin the smell of all the great cigars in the room. You should definitely remember to avoid smashing your finished stogie in the ashtray. Lay it down lightly in the tray and it will burn itself out. The aroma will stay pleasant in the mix with all the other cigars. The most important rule at our OKC cigar lounge is to have fun, of course. 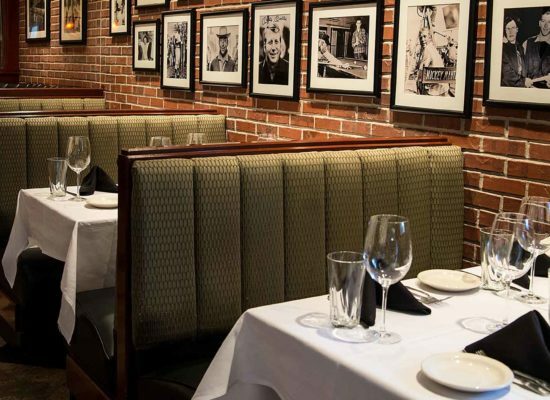 Whether you’re waiting to take our complimentary limo to the arena before a Thunder game, enjoying a private event, or watching the big game in a swanky art deco cigar lounge, we want you to have a memorable and exciting time. 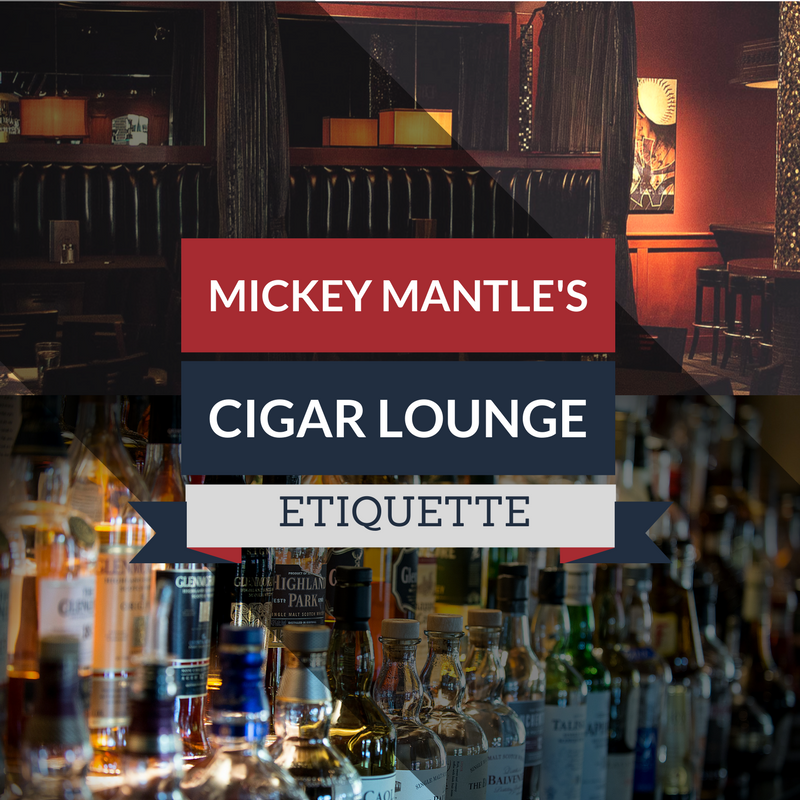 Etiquette aside, the rules above represents just a few simple tips to make you feel comfortable coming into the #7 Lounge, ready to fit right in and order your own cigar and neat scotch at the bar with friends. 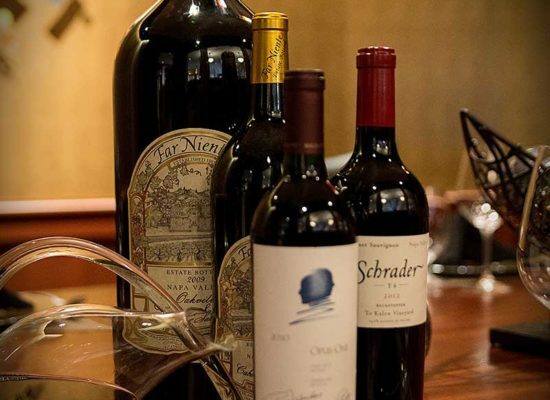 We regularly host Cigar Lounge Whiskey Dinners, when we pair some of our favorite whiskeys with select cigars, along with a three-course dinner. These events are a great excuse to plan a cigar-centric event for yourself and fellow aficionados to try something new! Our next event is March 3, 2017: Whiskey/Cigar Dinner featuring Woodford Reserve. Tickets are $65. We hope you’ll join us for a great time with whiskey, cigars, and the best food in Bricktown. 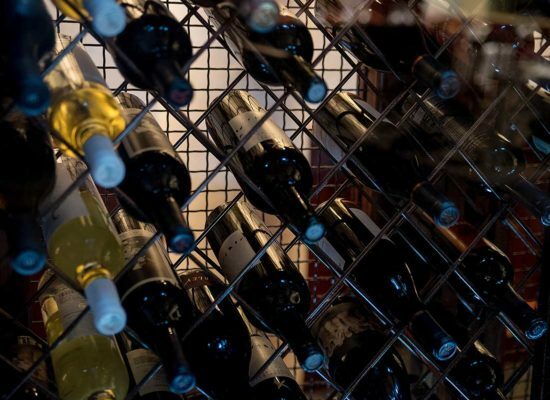 If that’s not your scene, our incredible happy hour specials at the #7 Lounge every day are sure to impress. Add the fact that we’re the premiere downtown Oklahoma City cigar lounge, and you may have a hard time leaving.